Located on the Pittsburgh estate of late‐19th‐century industrialist Henry Clay Frick, The Frick Pittsburgh is the steward of collections left as a legacy to the people of Pittsburgh by Frick’s daughter, Helen Clay Frick. Paved pathways wind through six acres of beautifully landscaped lawns and gardens accented by more than 50 varieties of trees, providing an inspiring setting for encountering amazing art and exploring intriguing history. Beginning with the information and hospitality found in the Grable Visitor Center, visitors enjoy the Frick experience through a large working greenhouse and conservatory designed by renowned architects Alden & Harlow; decorative and fine art treasures in The Frick Art Museum’s permanent and traveling exhibitions; a delightful showcase of Frick family carriages and Brass-Era automobiles in the Car and Carriage Museum; docent-led tours of Clayton, the Frick family’s beautifully restored, 23-room Gilded Age Mansion; fine dining at The Café at the Frick; programs for families, adults and children in the bustling Education Center; and the period charm of the Frick children’s playhouse. 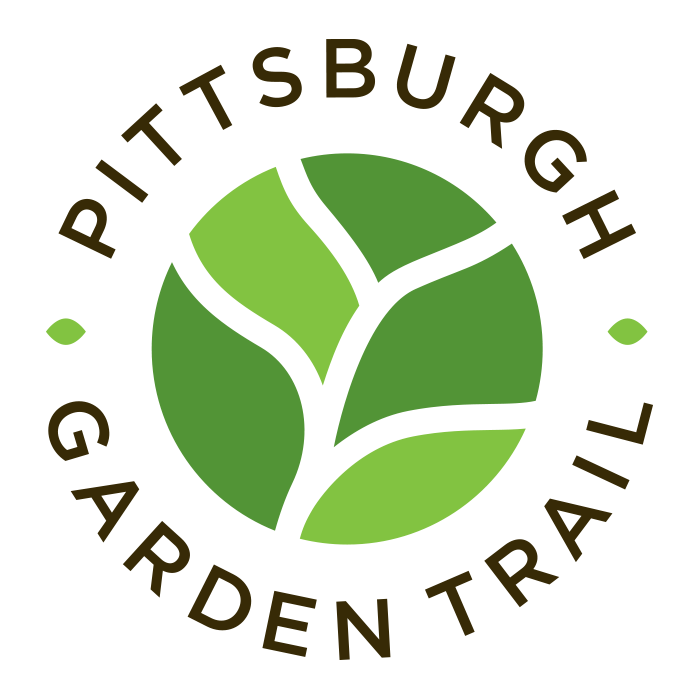 Conveniently located in Pittsburgh’s East End, the Frick Pittsburgh offers free off- street parking.